Each year our annual user's conference provides a dynamic forum for participants to exchange information on new solutions and technology directly with Mirion solution providers. Mirion Technologies is a leading provider of innovative products, systems and services related to the measurement, detection and monitoring of radiation. In close partnership with our customers, we strive to deliver cutting edge products and services worldwide. Introducing a new level of convenience, compliance and effectiveness. The Instadose+™ dosimeter provides on-demand dose measurement results via Bluetooth technology. 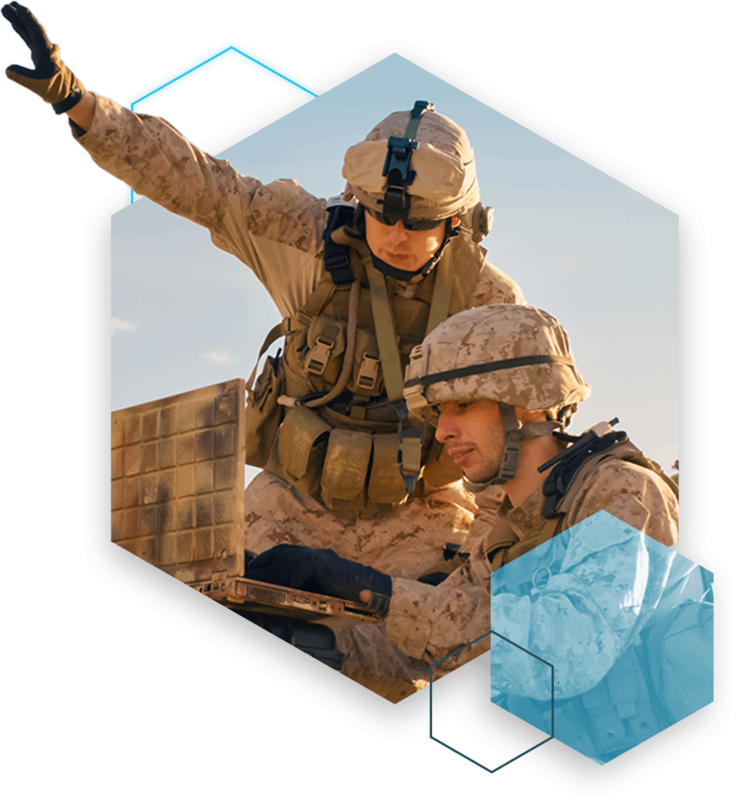 Mirion Technologies partners with Homeland Security and Defense organizations worldwide to provide cutting-edge solutions that protect our men and women in uniform, as well as insure the safety and security of critical infrastructure, events and municipalities. Mirion Technologies equipment provides a key tactical advantage when confronting the threat of radioactive materials at home, or on the battlefield. Mirion Technologies is a leading supplier of radiation measurement and imaging solutions to the nuclear industry. Our new Characterization Division is focused on supporting customers involved with Decontamination and Decommissioning (D&D) projects. Our world-class team of experts combines application know-how with a broad range of Mirion products and systems to deliver solutions that help customers address the complex challenges faced during all stages of the D&D project life cycle. 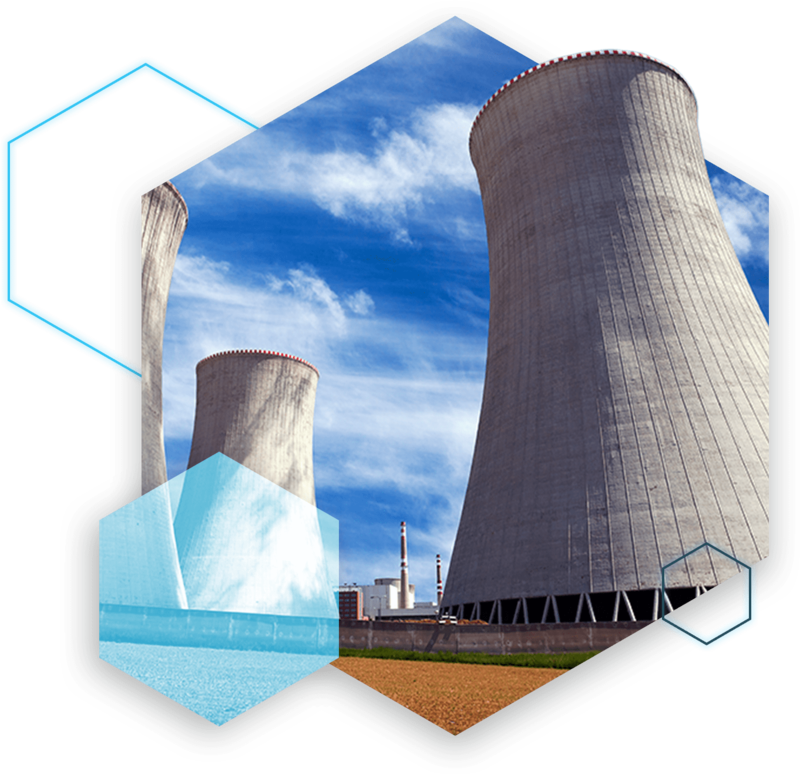 Mirion Technologies provides a wide range of instrumentation in support of nuclear power plants around the globe. 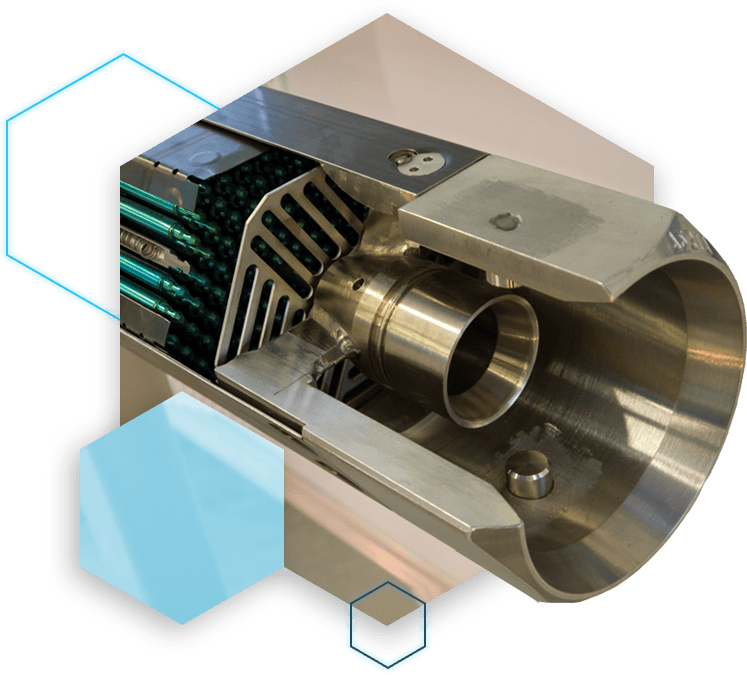 From new construction to decommissioning, Mirion has advanced solutions ready to tackle the most challenging applications. High temperature industrial imaging systems from Mirion have been helping operators and engineers optimize and remotely view kilns, boilers, furnaces and glass tanks for over twenty years. The X-PIPS Detector is a spectroscopy sub-system sensitive to X-rays and low-energy gamma rays. It comprises a hermetically sealed silicon drift detector (SDD) element with a low noise CMOS reset type preamplifier and Peltier cooler. Our products are built with the durability and quality to be used for any environment - including space exploration. Our solutions are currently orbiting Earth and investigating the radiation of the Sun (ERNE/EPHIN), ACE (SEPICA). The curved slab neutron coincidence slab counter measures the plutonium content of the sample by detecting coincidence neutrons from the spontaneous fission of the even numbered isotopes of plutonium. Comprehensive Decontamination & Decommissioning Solutions from Mirion's Characterization Division combines application know-how with a broad range of Mirion products and systems to deliver solutions that help customers address their most complex challenges throughout the D&D project lifescycle.